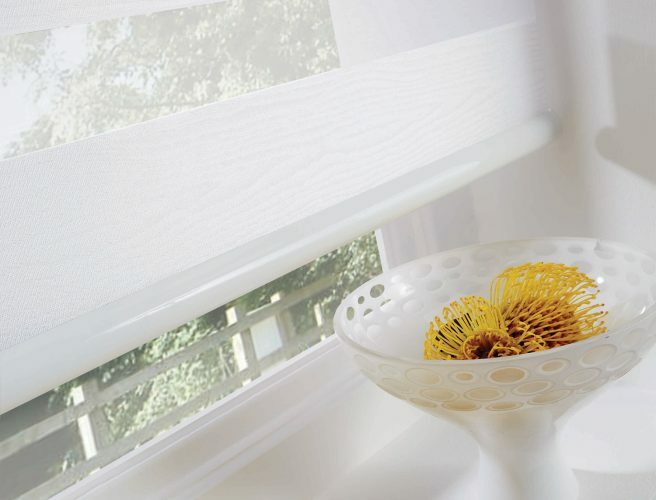 Vision blinds use cutting-edge fabric, allowing you to filter light whilst maintaining privacy. 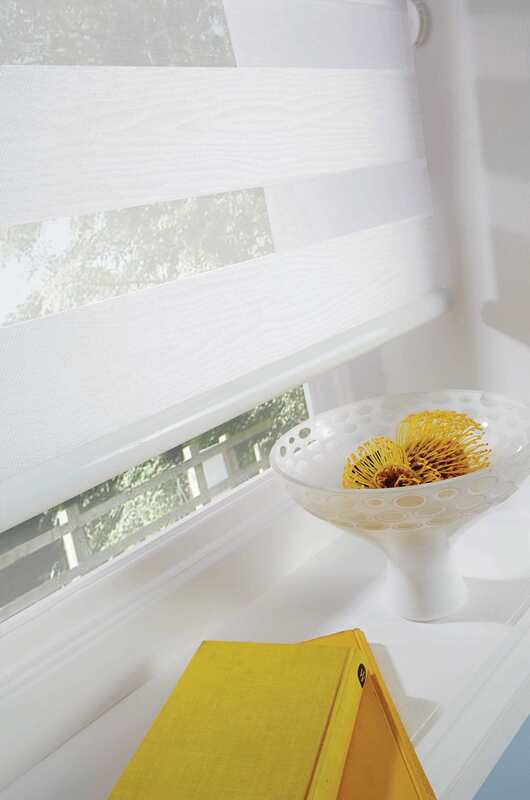 Vision blind fabric alternates panels and mesh, for total control. Vision Blinds are made from Louvolite’s revolutionary Vision Fabric, which alternates mesh and solid fabric panels, allowing complete control of light and privacy. 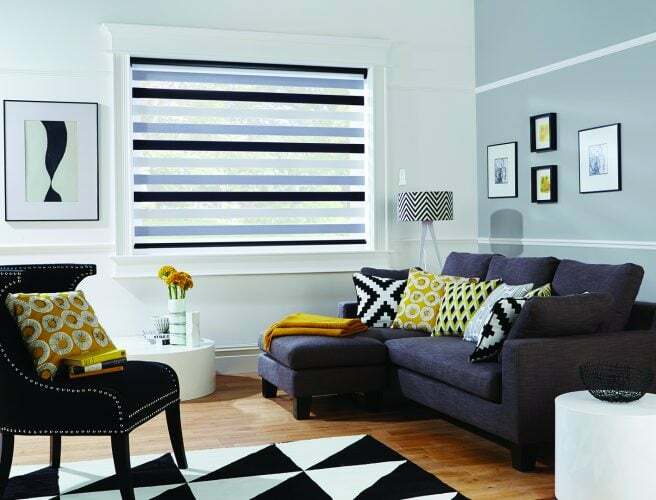 Vision blinds come in a range of metallic finishes, sheer fabrics, natural wood-woven effects and contemporary muted tones with matching headrails to blend perfectly into any room. 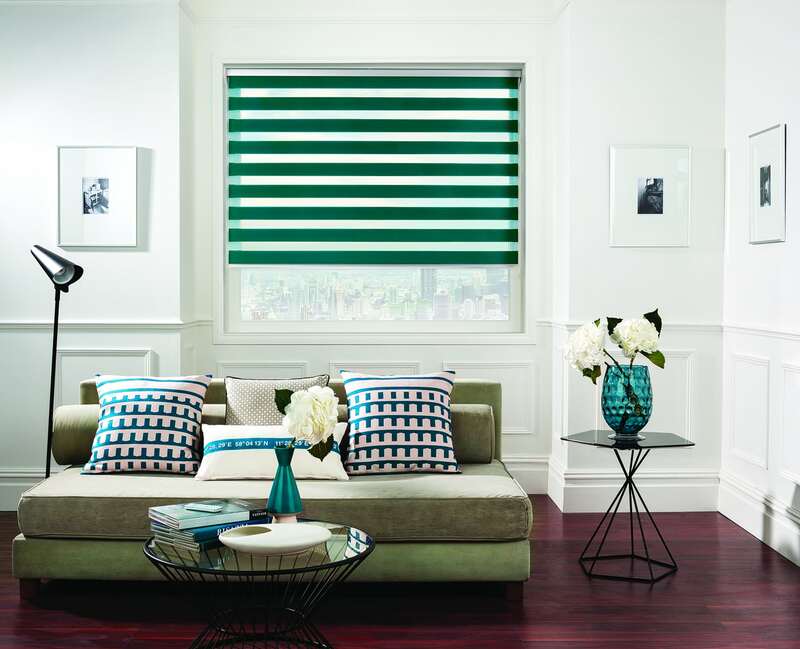 Suitable for the home, conservatories or offices, Vision Blinds provide a fashionable alternative to traditional blinds, with unparalleled flexibility in terms of settings. 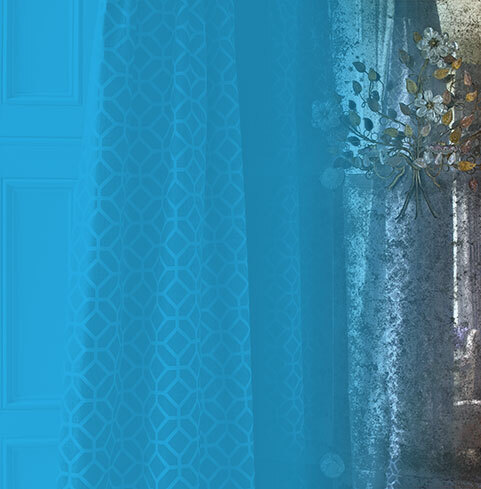 You can continue to enjoy your view and retain privacy with the mesh panelling, block out the light completely with solid fabric, or fully retract the blind for a brighter room – which is perfect for our somewhat unpredictable British weather! 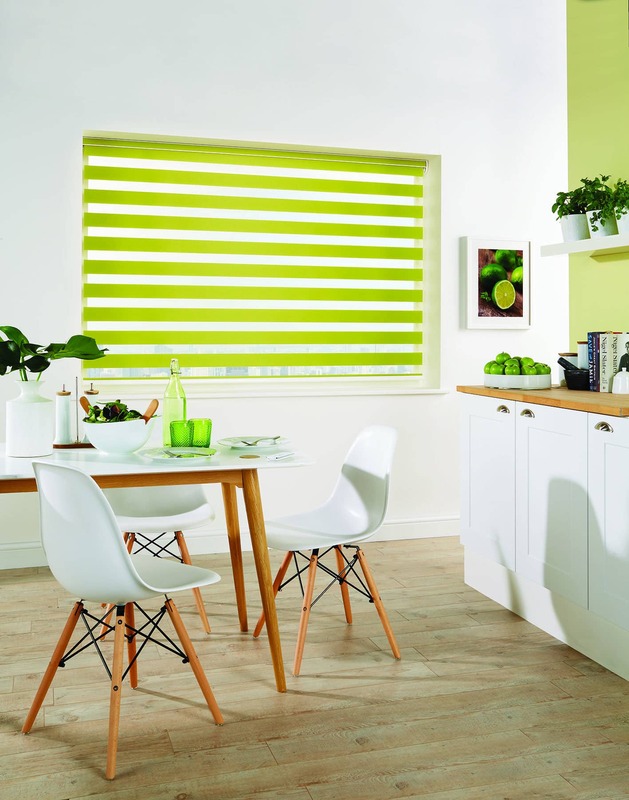 An example price of a 1.2m x 1m Vision Blind would be £171 – £250. 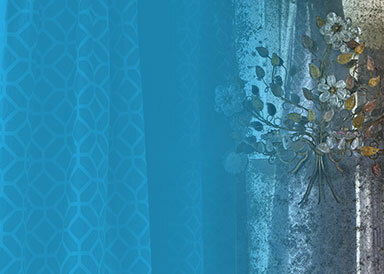 This includes VAT, fitting and 5-year guarantee. 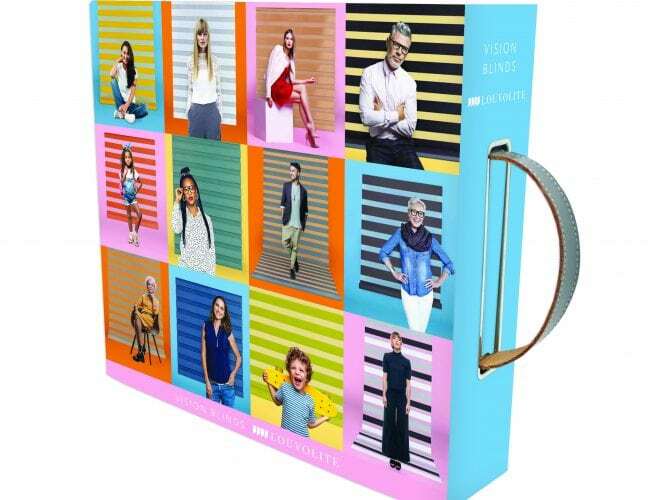 Book your free measuring appointment now. 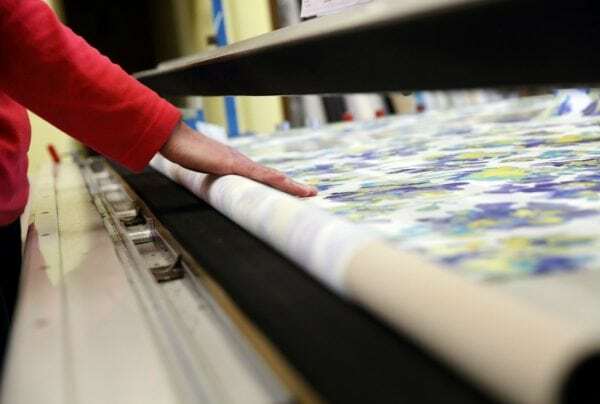 As with all of our products, your Vision Blinds will be completely tailored to your window and manufactured in-house by our highly-skilled, local team. Your blinds can be remotely controlled, and you can operate up to five blinds with just one handset. Take a look at the video below for a short demonstration of how Vision blinds work. 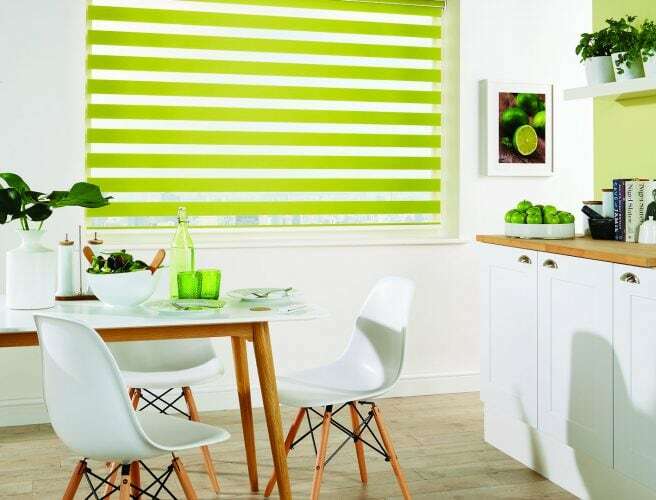 Alternatively, pop into Norwich Sunblinds on St Benedicts Street to see these unique and contemporary blinds for yourself or book an appointment online. 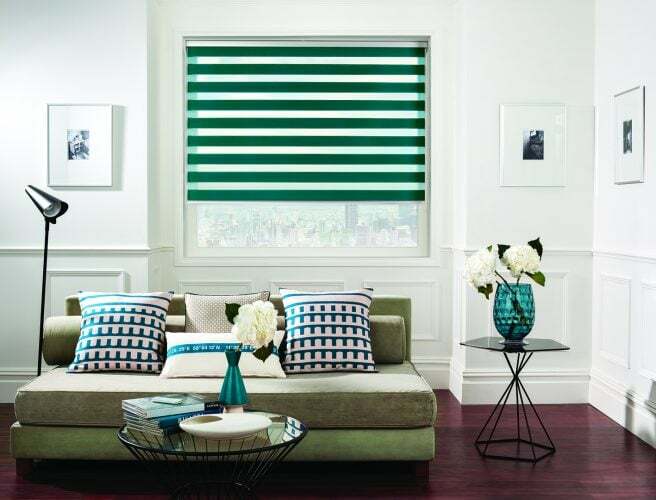 Our friendly, experienced team will be happy to tell you more about Vision Blinds or advise you on any of our range of quality blinds and curtains. Cutting edge solutions for your blinds. 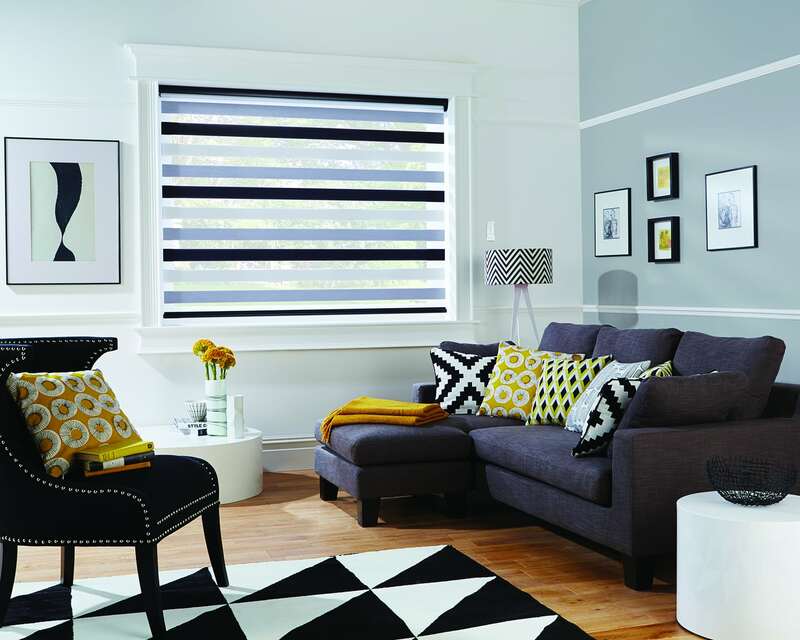 Vision blinds are a perfect solution for maximum flexibility in sun control and privacy. Find out more in our video, starring Fiona, one of our directors.